Our 125mm Beaded Half Round has a protruding decorative bead on either side of the profile, giving it a slightly different profile to the Standard Half Round range. 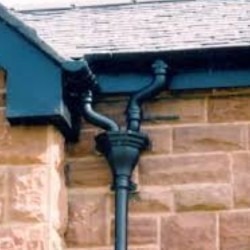 The 125mm system can be used in conjunction with either 65mm or 75mm round downpipes. Cast Iron is made from almost 100% scrap and recycled metal, and is 100% recyclable at the end of its life. 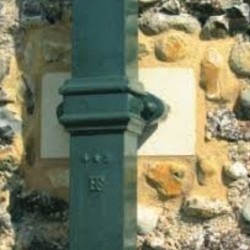 Most people tend to choose the Black Painted option which is exceptionally good-looking when used correctly, especially with our Cast Iron Round Downpipes. 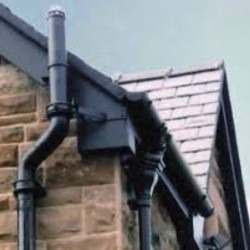 Please allow 48-72 hours for delivery of our Beaded Half Round Gutter.